A compilation of all Pinay's blogposts on "Mi Ciudad", Zamboanga City and another Ciudad close to my heart, Ciudad Medical Zamboanga… showcasing the beauty of Zamboanga City, the dynamic activities of Ciudad Medical Zamboanga and some stories and insights on the Zamboanga Crisis and how the City and CMZ transcends from the adversity. 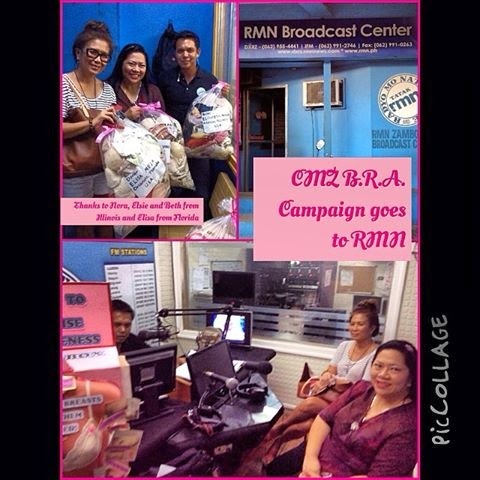 So much has happened since the CMZ B.R.A. 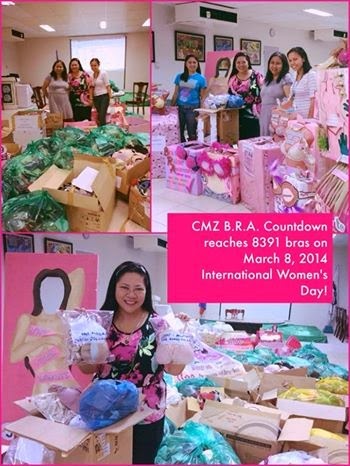 (Bra to Raise Awareness) Campaign Project started last January 17, 2014 and so much is still happening at this time. 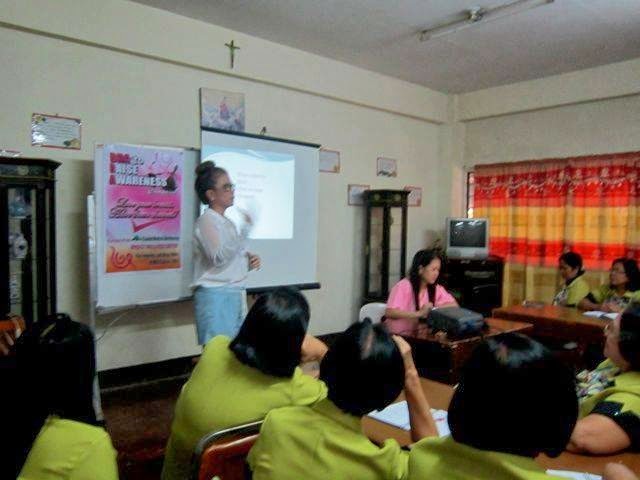 This project was conceptualized to address the third Mission of Ciudad Medical Zamboanga (Zamboanga Polymedic Hospital Inc.), which is to pursue Corporate Social Responsibility! 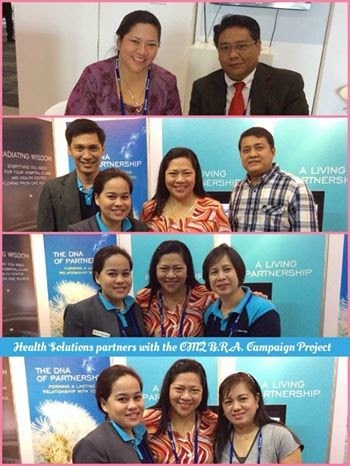 ~~~10 private companies including suppliers like Siemens Philippines and Health Solutions and Banks; although, more friends were joining in even without the B.R.A. boxes and they made boxes themselves. 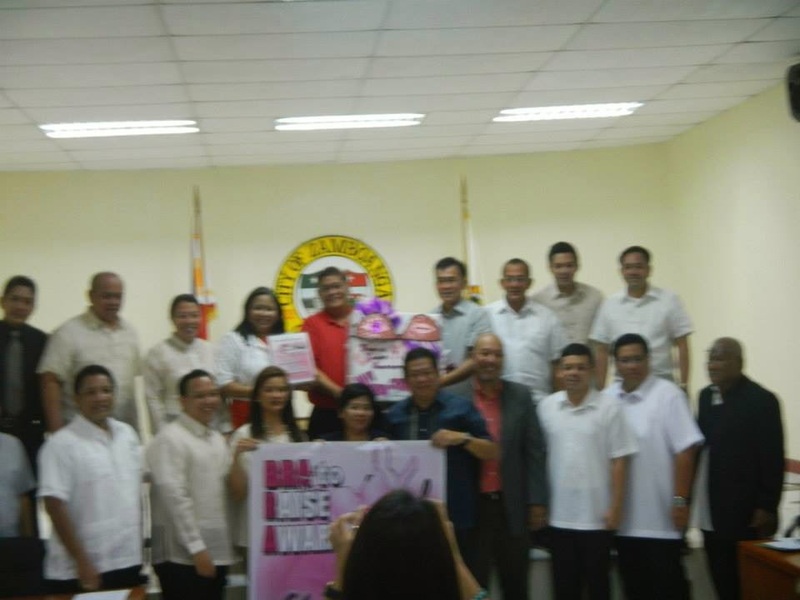 =====Sangguniang Panglungsod group with Vice Mayor Cesar Iturralde and City Councilor Myra Paz Abubakar requested the B.R.A. 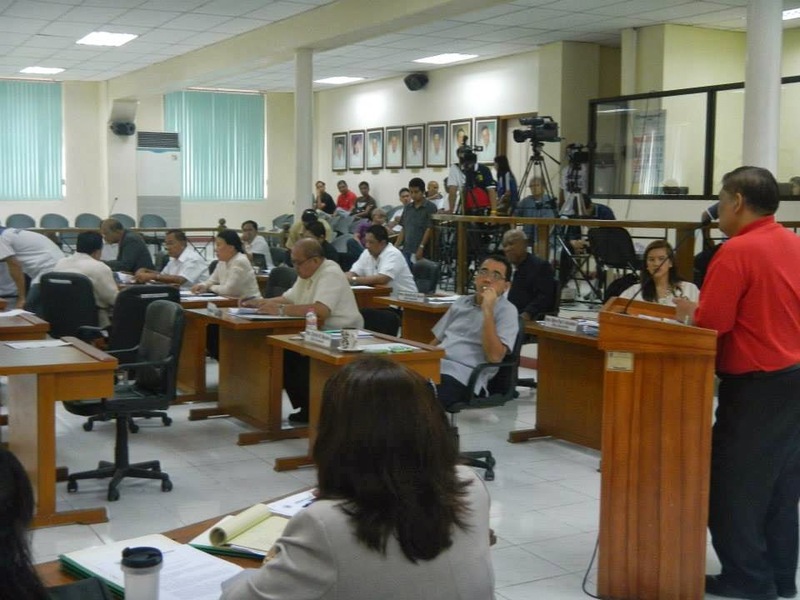 Box to be given during the City Council Session last February 12, 2014. **Since there are still many partners and friends supporting the cause, we are still receiving bras from other parts of the Philippines and the world. ** bras from friends from the U.S. 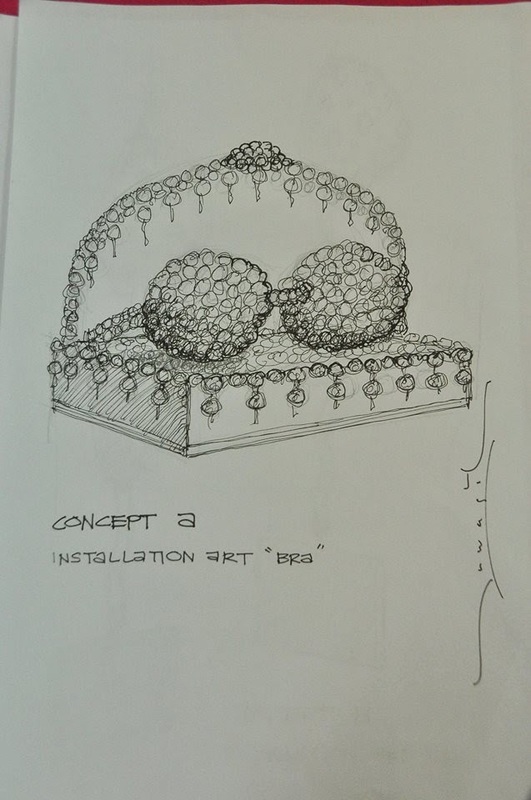 There are still expected bras to be submitted from the CMZ workforce and from the artist group led by Rameer Tawasil. Activity 3.c. Launching of the B.R.A. A.R.T. 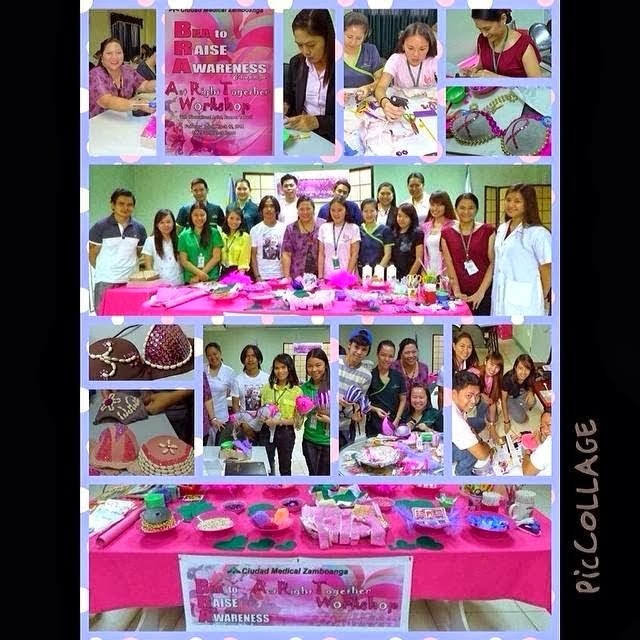 Project Exhibit at Lantaka Hotel on March 21, 2014 11 a.m.
Activity 3.d. 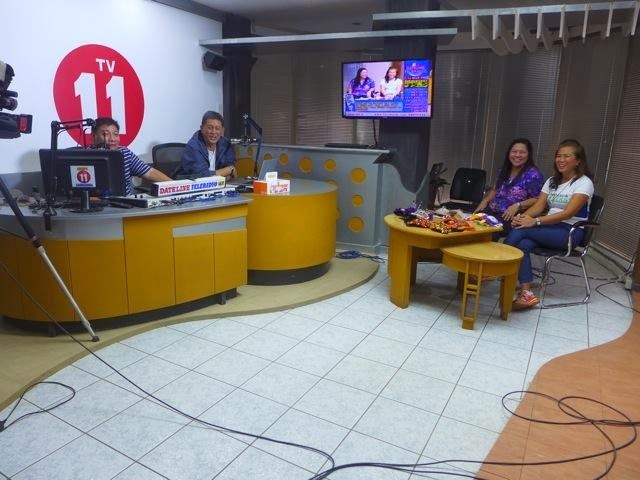 Creation of the Ciudad De Zamboanga B.R.E.A.S.T. (Bra to Raise Early Awareness for Screening and Treatment) Public Installation Art by Rameer Tawasil, Sulu-born International Artist and artist-friends from Zamboanga City. Activity 3.e. 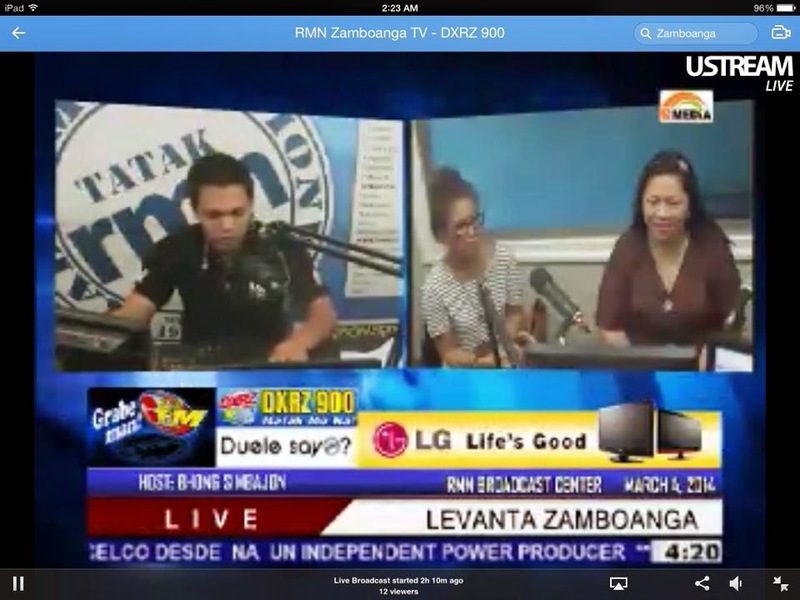 Unveiling of the Ciudad De Zamboanga B.R.E.A.S.T. 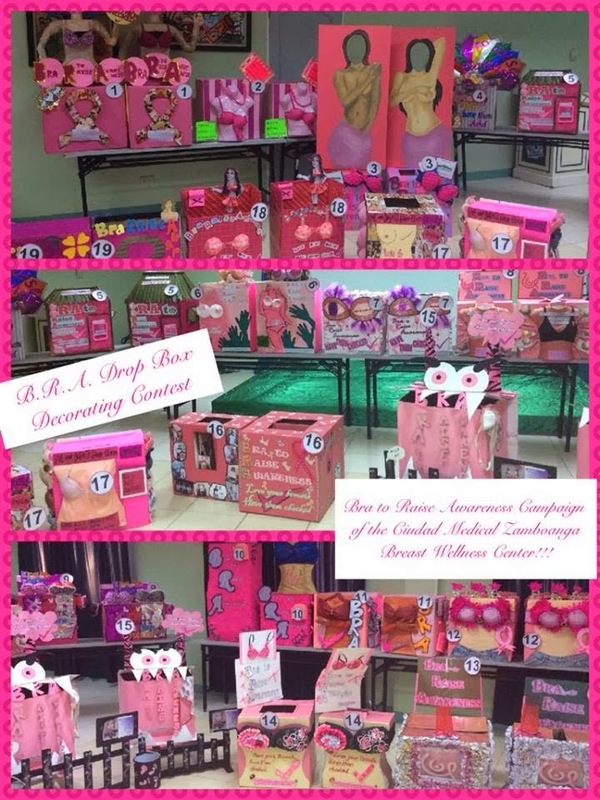 (Bra to Raise Early Awareness for Screening and Treatment) Public Installation Art on March 21, 2014 4 p.m.
Aside from the main objective of this CMZ B.R.A.Campaign Project which is Bra to Raise Awareness for Breast Wellness, promoting to "Love Your Breasts. 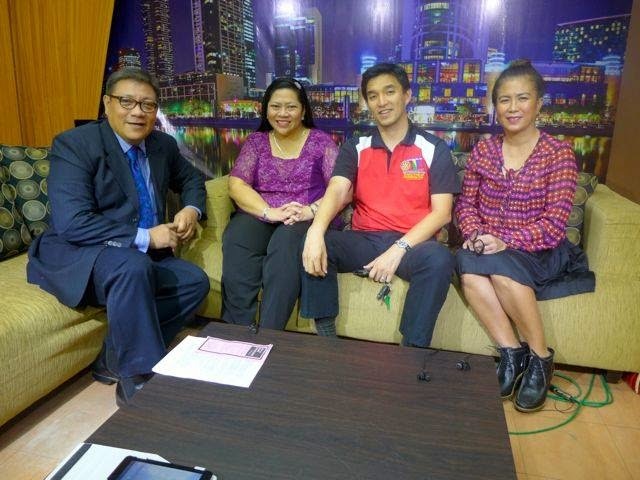 Have Them Checked" and "Early Detection and Treatment Save Lives", we are also hopeful that the collaborative activities with Zamboanga City community and our friends from the Philippines and abroad, is exuding positive energy for Zamboanga City as it undergoes the BUILD BACK BETTER ZAMBOANGA program of the City Mayor, Hon. Maria Isabelle "Beng" Climaco-Salazar. 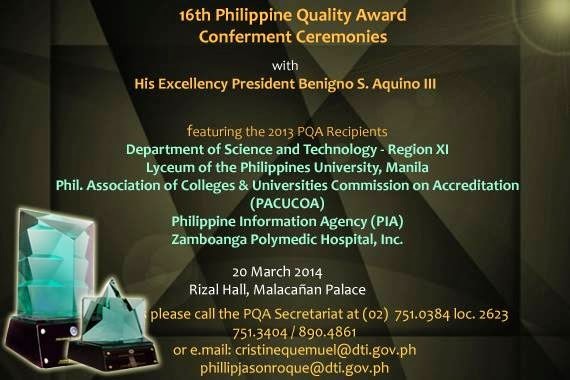 P.S.2 Ciudad Medical Zamboanga (Corporation name: Zamboanga Polymedic Hospital Inc) will be conferred the Philippine Quality Award: Recognition for Commitment to Quality Management on March 20, 2014 by Pres. Benigno Aquino III at the Rizal Hall, Malacanan Palace. Congratulations!! your project is a rousing success!! I've heard a sad and bad news from my niece last night. The mother of her boyfriend has been diagnosed with breast cancer - stage 4. We're praying so hard that things will be okay and that the operation will be a success. Prayers can move mountain, so In sha Allah God willing. Congrats! the designs was amazing.. 8800 bras are a lot! people really do participated :) yey! Wow! you look so busy and the project is a success! Congratulations! I'm sure you will be able to help a lot of women out there! Another successful event and congratulations. 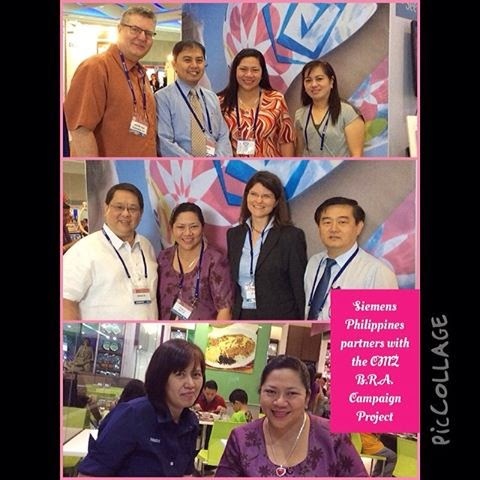 I know how much you exert your effort on this campaign and it seems it pays off naman. Congratulations too to all the winners. It's nice to know that everything is going well with this project. Oh, and the bra art! They look really nice. Those were nice bras. Speaking of bra, I also have a pink bra. But it's a very simple one with no details in it. 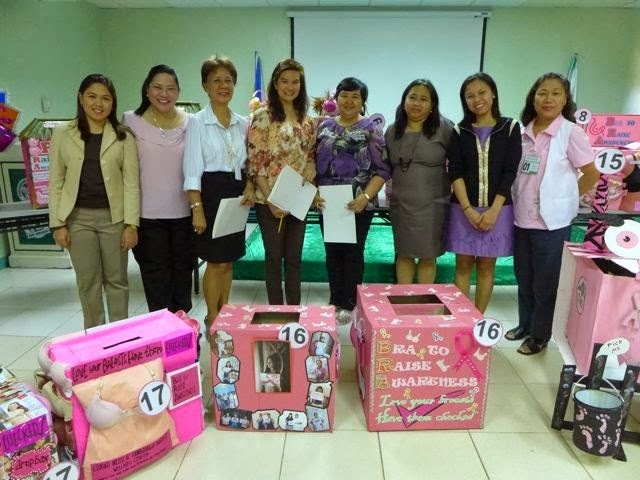 Kung nandiyan lang ako sa pinas even if I'm not from zamboanga I will help to collect more bras from my hometown coz I really like this project a lot. I really like this project, Doc. I hope workshops will also be held in my city! Those designed bras are cool! The art will be a big one, will all those bras coming in. I like the bra art idea, and I just have to say, there are so many creative people there in your hospital! Super love. 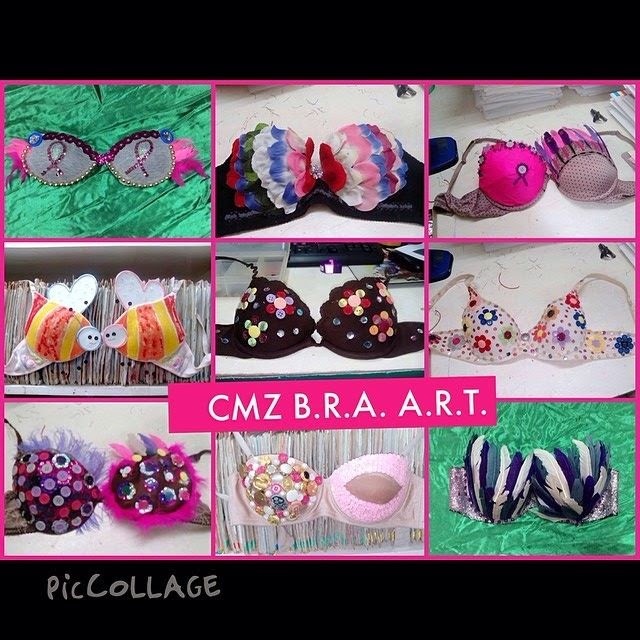 Love the bra art designs.. whao.. your hospital staff are super creative!! What an innovative campaign! 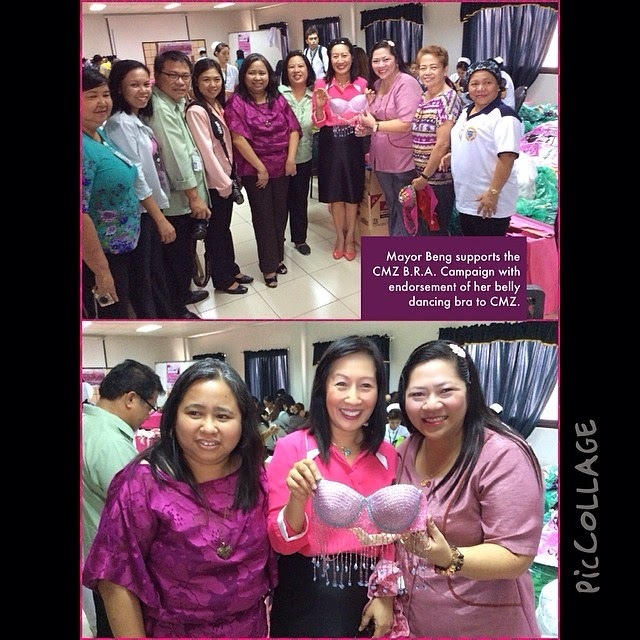 It is a fun campaign for a serious advocacy.I love the decorated bras. So creative. What an amazing project... 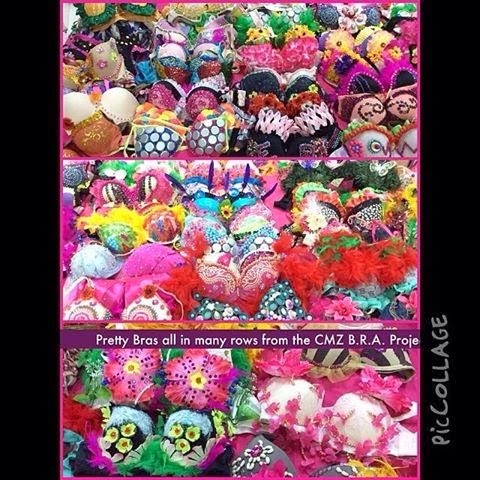 I'm impressed by all the bras they collected and the artistic ones. Fantastic! Was this the reason on why you were called to Malacanang Doc? If yes, awesome job talaga! I really haven't heard of this kind of project but it looks great! 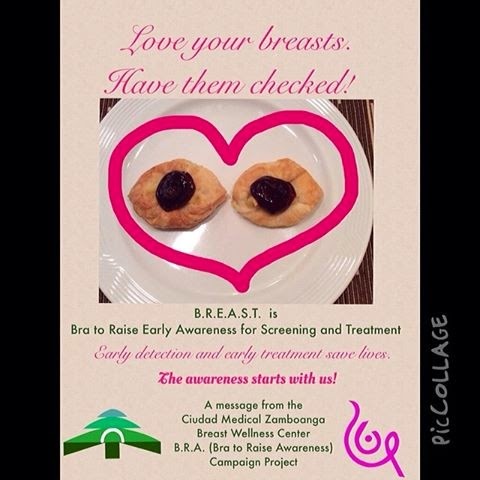 This will help us aware of the breast cancer. 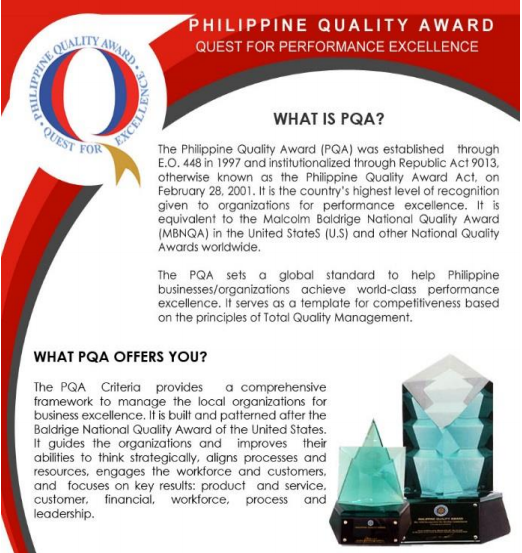 PHILIPPINE QUALITY AWARD (BALDRIGE) VS. ISO?